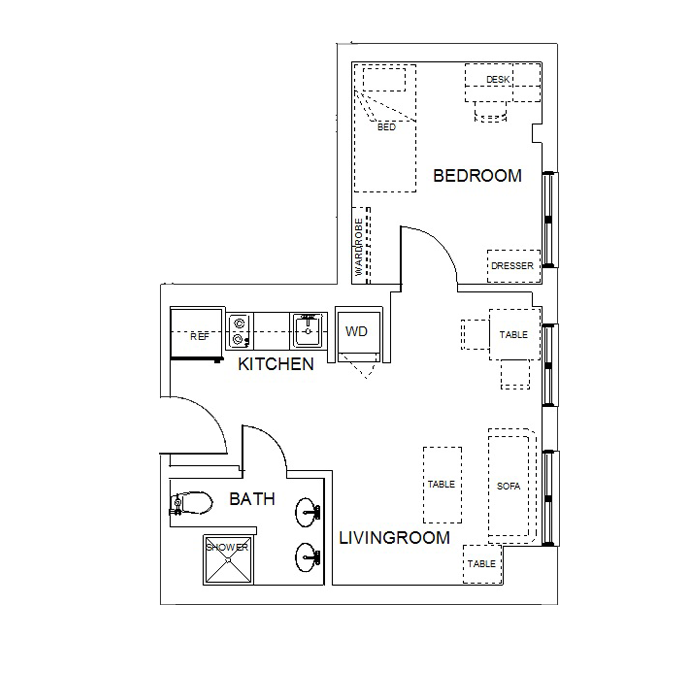 1 BED | 1 BATH | 306 Sq. 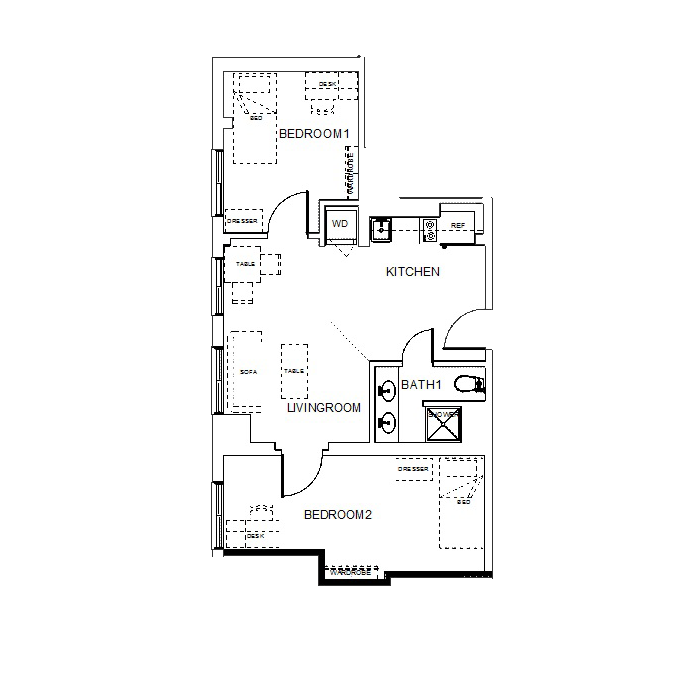 Ft.
1 BED | 1 BATH | 432 Sq. 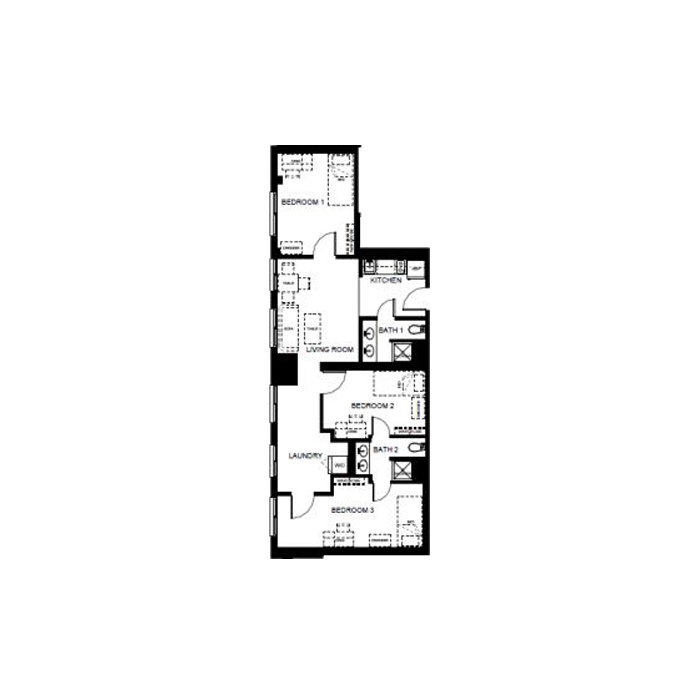 Ft.
1 BED | 1 BATH | 475 Sq. 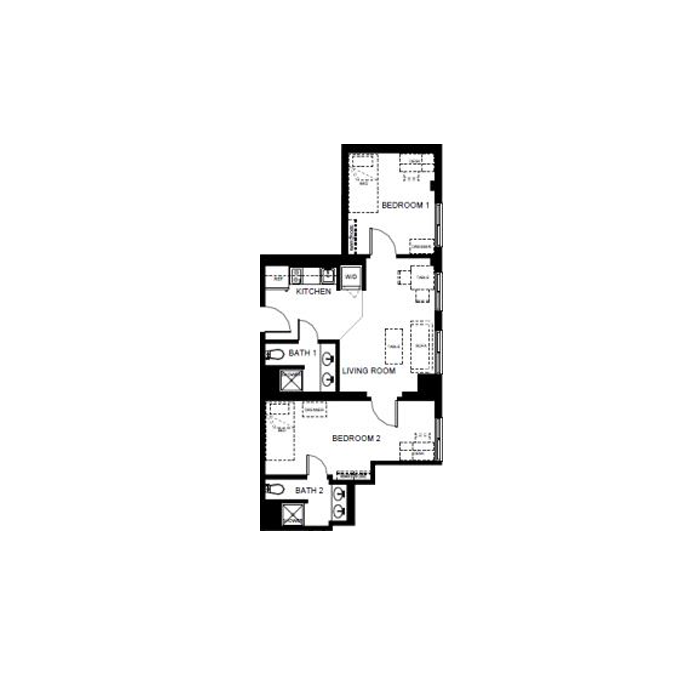 Ft.
2 BED | 1 BATH | 655 Sq. 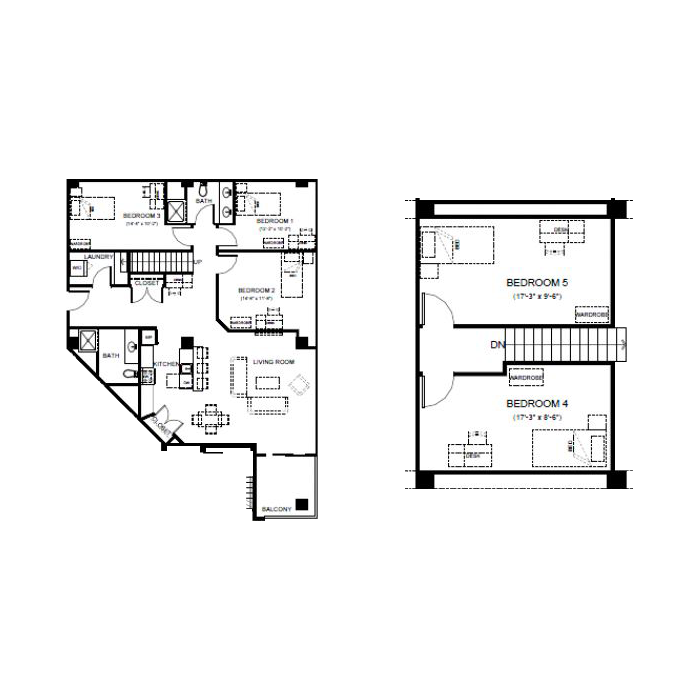 Ft.
2 BED | 1 BATH | 667 Sq. 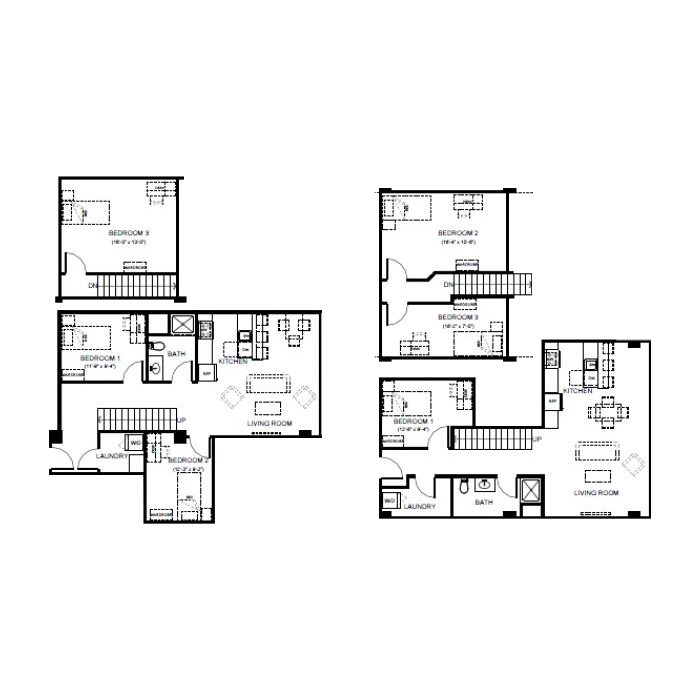 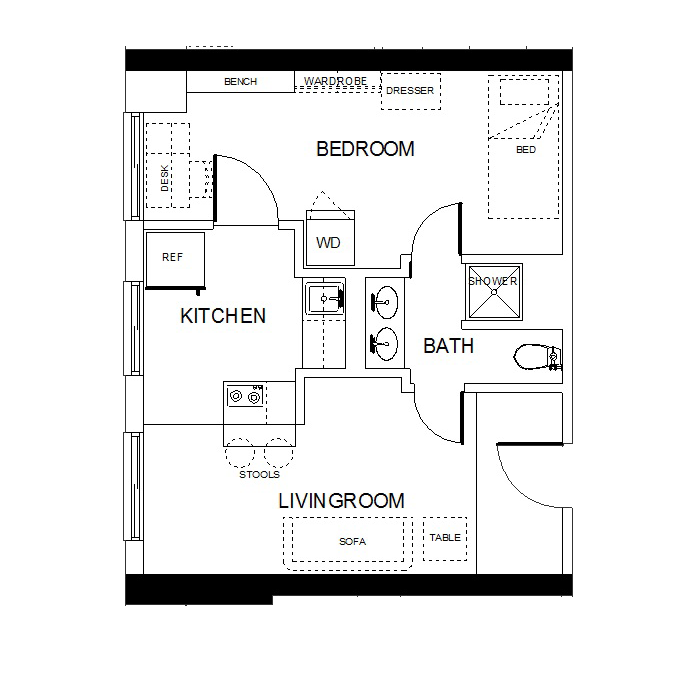 Ft.
2 BED | 2 BATH | 782 Sq. 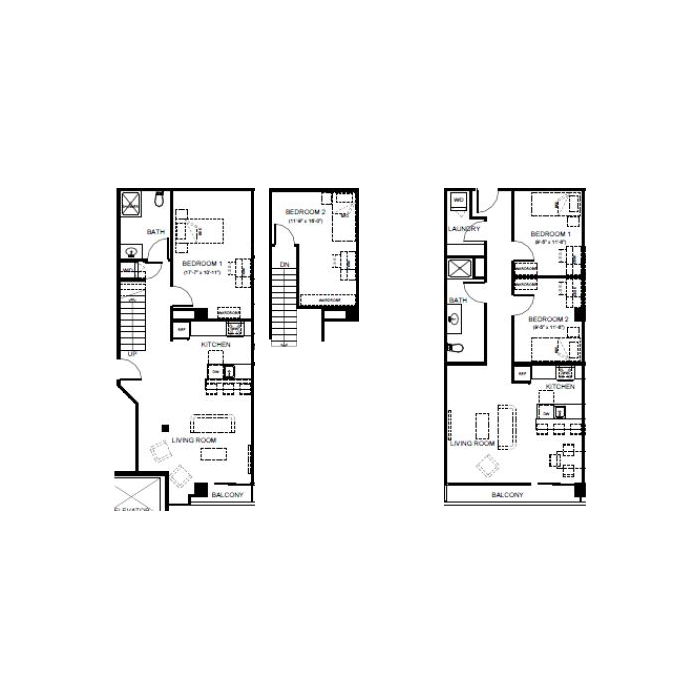 Ft.
Click the thumbnails to view larger floorplan images. 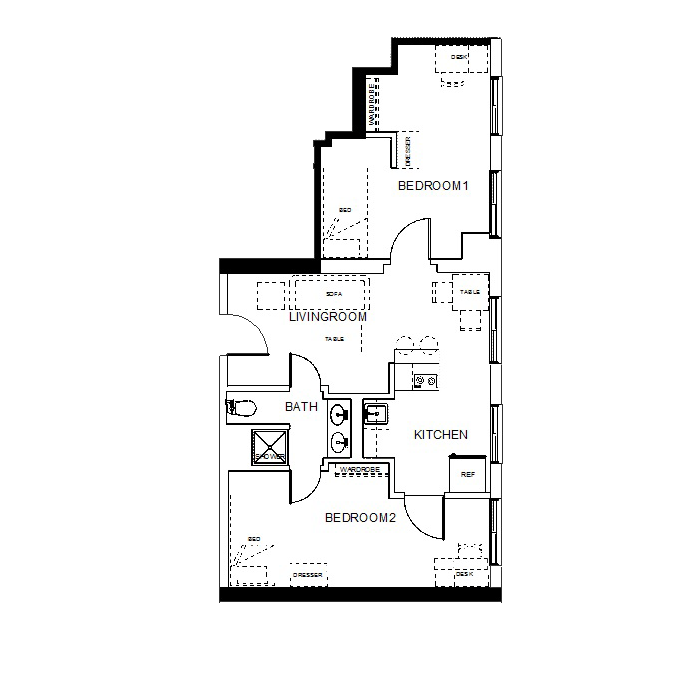 Square footage is approximate. 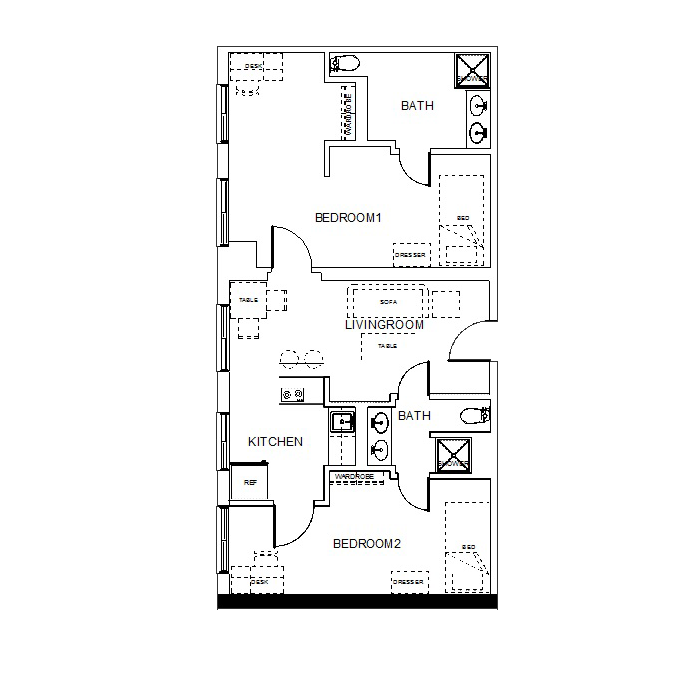 Actual floor plans may vary from unit-to-unit; slight variations may occur in wheelchair accessible units.